﻿ Accusy’s new version website was launched. Accusy’s new version website was launched. 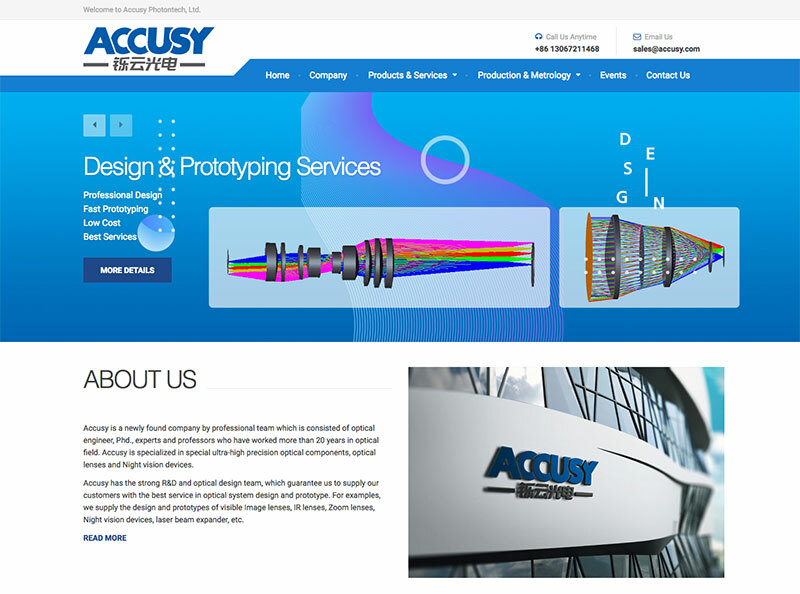 新闻动态 > Accusy’s new version website was launched.